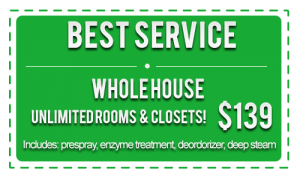 Beyer Carpet Cleaning San Antonio is a professional carpet cleaning company. From carpet cleaning to tile and grout cleaning to upholstery cleaning Beyer Carpet Cleaning San Antonio are the guys to call. Their technicians are professional and well trained in all these fields. There are not too many carpet cleaners in San Antonio that can compare to the professionalism in carpet cleaning. Beyer Carpet Cleaning San Antonio is a family owned and operated company right here in the heart of San Antonio. Beyer Carpet Cleaning is proud to service San Antonio and the surrounding cities such as Selma, Schertz, Converse, Universal City, Live Oak, Cibolo, Boerne, and Helotes. There are many carpet cleaners in San Antonio to chose from but Beyer Carpet Cleaning is the only carpet cleaning company that offers the lowest prices for the most professional carpet cleaning San Antonio. 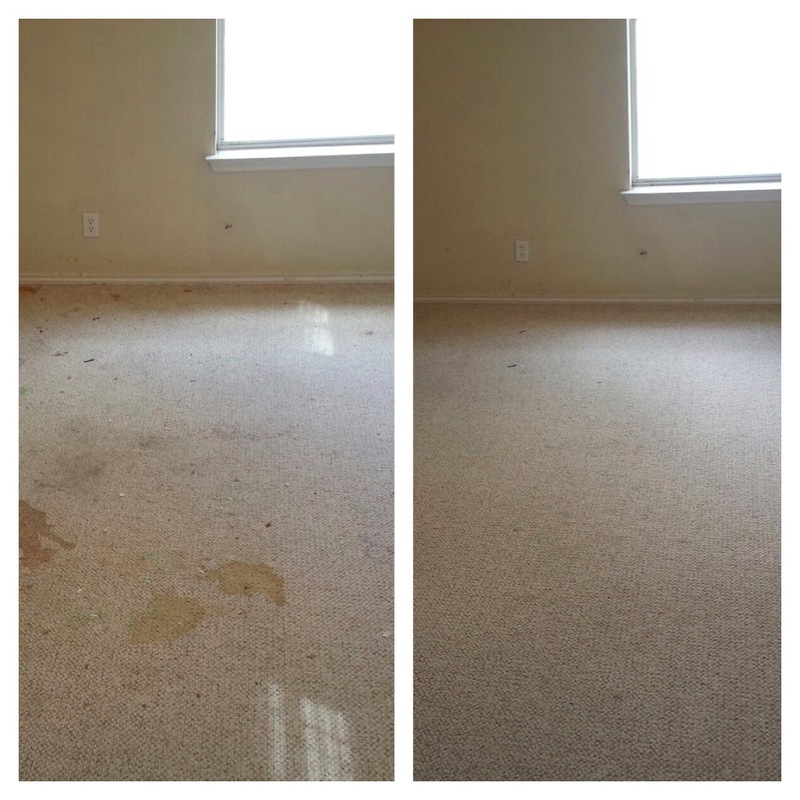 San Antonio carpet cleaners will either offer you one or the other Beyer offers you both. San Antonio carpet cleaning is a rough industry. There is so much competition in the carpet cleaning field. Carpet cleaning San Antonio is also hard work and time consuming but Beyer Carpet Cleaning San Antonio is up to the challenge. Other carpet cleaners in San Antonio may try to bring down the name Beyer Carpet Cleaning but Beyer’s customer reviews and 5 star ratings speak for themselves. No one likes competition but no other carpet cleaning company in San Antonio can compare to Beyer Carpet Cleaning’s customer satisfaction. 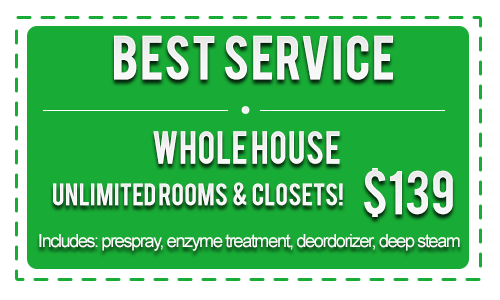 All of their best service carpet cleaning packages offer a customer satisfaction guarantee. If you aren’t happy Beyer isn’t happy and you don’t have to pay until Beyer satisfies you the customer. Beyer Carpet Cleaning will go above and beyond to make sure all of their customers are taken care of. If they have to work late at night they will just to get the job done. Beyer Carpet Cleaning San Antonio is here for you and all your cleaning needs no matter what time it is. The next time you are thinking about carpet cleaning San Antonio skip the other carpet cleaners and just call Beyer Carpet Cleaning San Antonio.